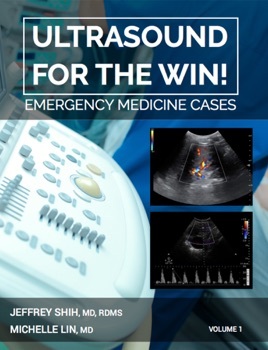 Ultrasound for the Win! 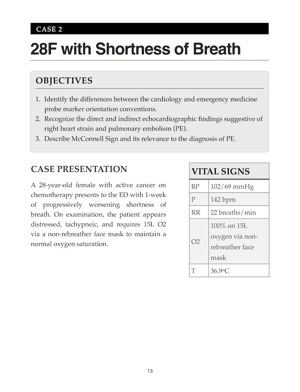 Emergency Medicine Cases is an educational series based on real Emergency Department cases where point-of-care ultrasound aided in the diagnosis or changed the management of a patient's care! 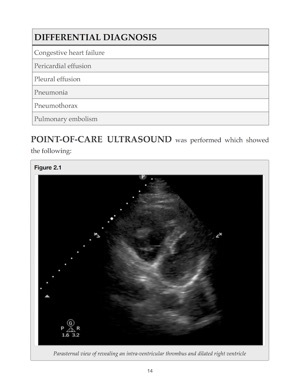 This collection of real jaw-dropping cases is geared towards anyone interested in learning more about point-of-care ultrasound! 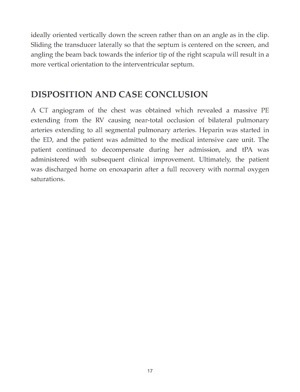 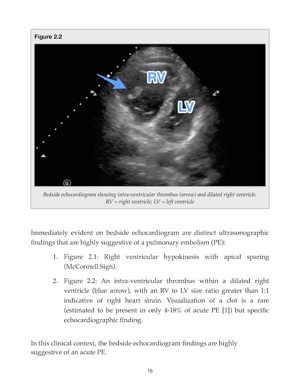 The cases included highlight several interesting and often surprising findings seen on point-of-care ultrasound that may have otherwise been missed! 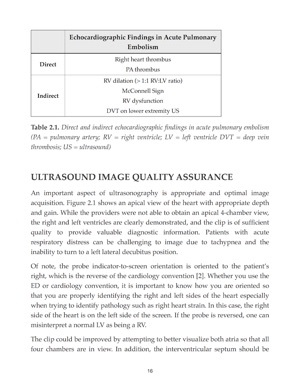 These exciting cases are expert peer-reviewed by Physician Leaders in the field of Point-of-Care Ultrasound including Dr. Chris Moore, Dr. Mike Mallin, Dr. Resa Lewiss, Dr. Mike Stone, and many more!